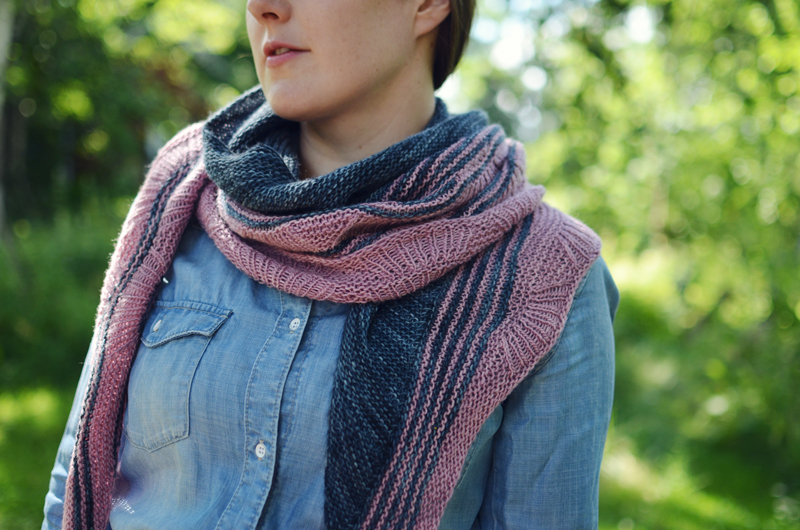 But summer is also perfect for some easy shawl knitting - preferably with some short rows, garter stitch and stripes! 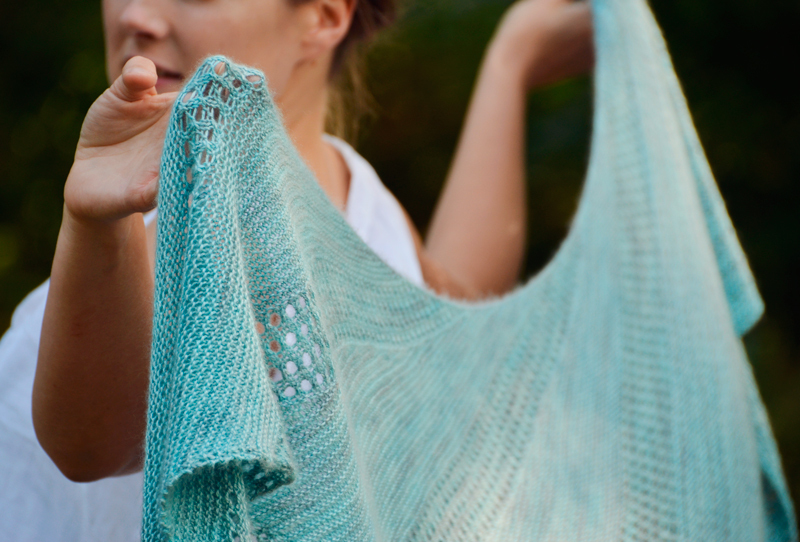 That's why I thought today would be a perfect day to publish some of the shawl patterns that were initially designed for collaborations! So here we go - three new(ish) shawls to spice up your shawl knitting! 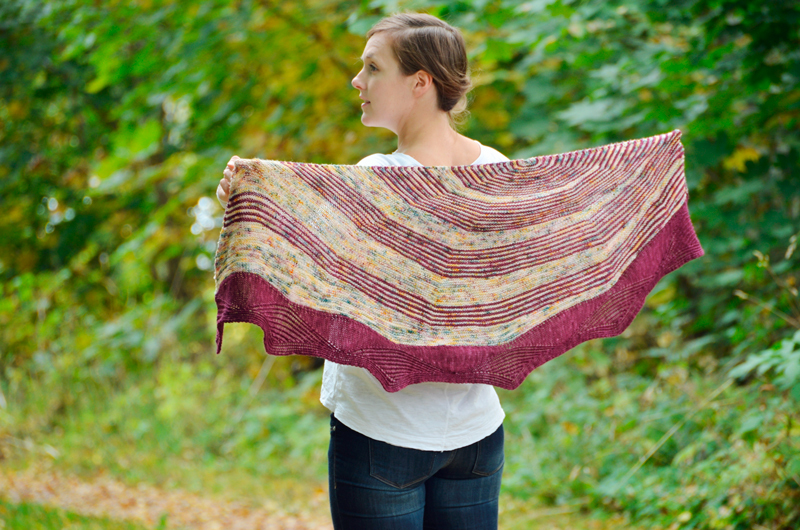 The shawl was designed for Sundara Yarn, for The Petals Collection 2015 - The Cashmere Edition Yarn Club. 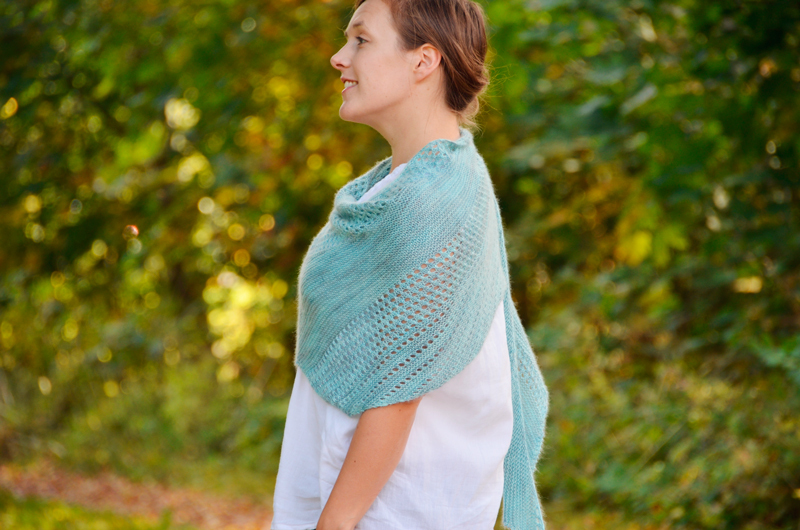 It’s like shining sea foam green, as deep as the ocean, when you unfold this shawl, like a buried treasure, so soft and shiny, just like a pearl. 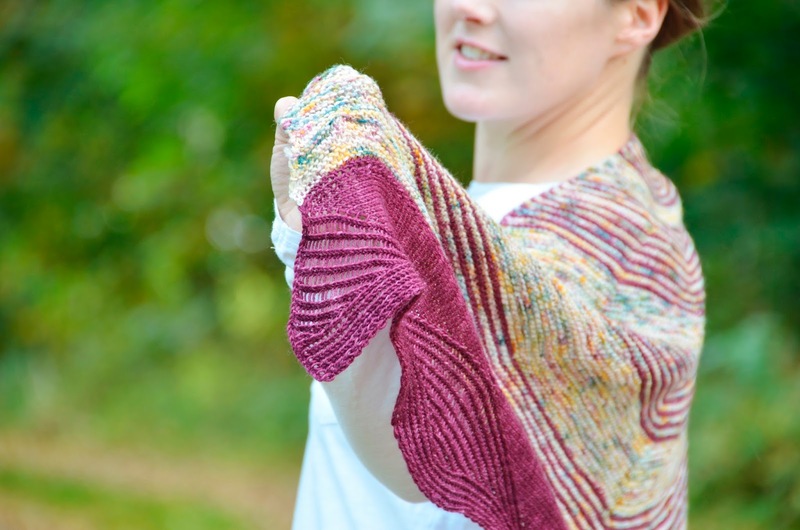 Long and quite narrow crescent shape is asymmetric, making this shawl ideal for many shapes and sizes; also the possibilities to wear this shawl are almost endless. Finished measurements: 102” (260 cm) wingspan and 19” (48 cm) at deepest point. Designed as a Mystery Shawl Club 2015 collaboration with TitiTyy! 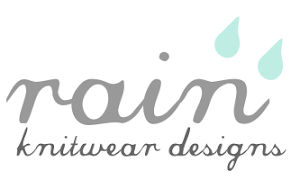 Stitch by stitch a mystery will reveal itself, like a hidden treasure, keeping some secrets almost all the way to the end. But do not fear, it’s still perfect comfort knitting with stripes and garter stitch and some extra spices. 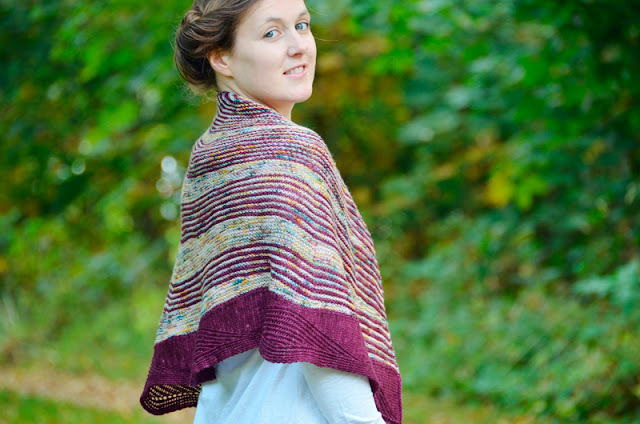 The deep and big semi-circular shape of the shawl is asymmetric, making this shawl a treat to knit and to wear. Finished measurements: 71” (180 cm) wingspan and 23” (58 cm) at deepest point. 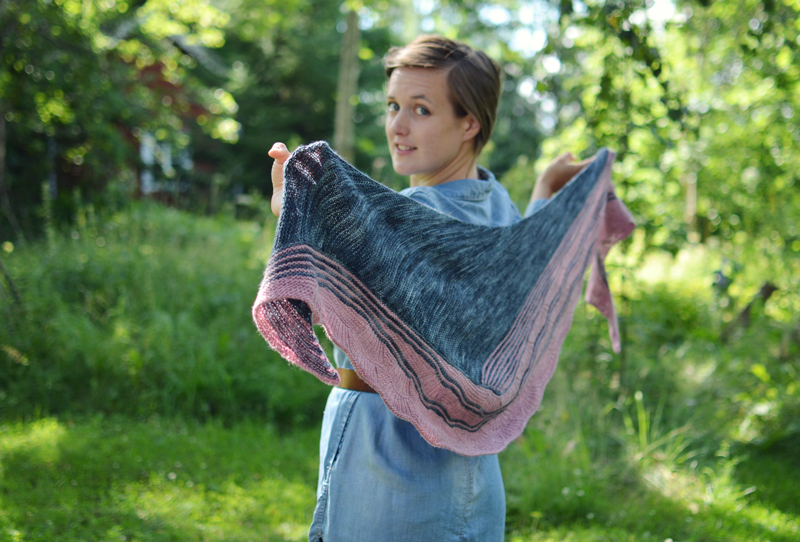 This shawl was designed for Jyväskylä Summer Knit Festival 15.–17.7.2016! A little bit of stripes and a little bit of short rows with some easy patterning make this pretty summer shawl! 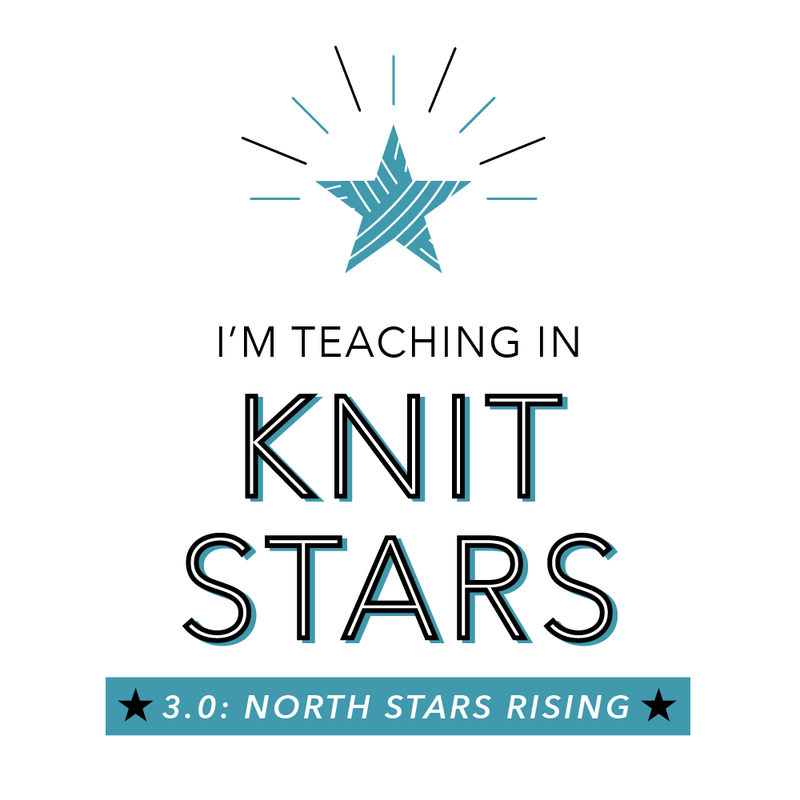 Two skeins of lovely single-ply and a pair of needles and you are good to go. 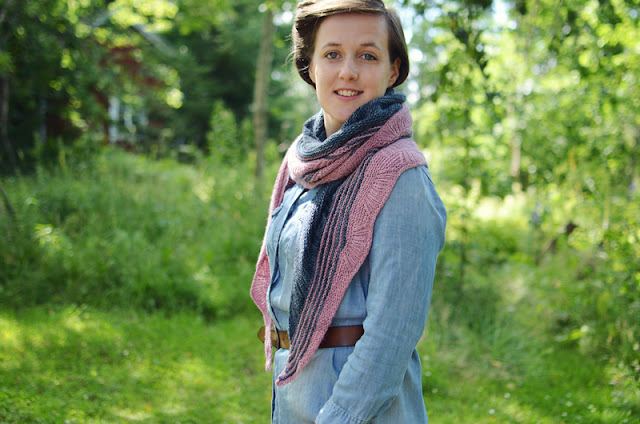 This shawl is designed for easy breezy yet fun knitting – but most importantly the shawl is great to wear and with the color possibilities only the sky is the limit. Finished measurements: 82” (208 cm) wingspan and 19” (48 cm) deepest deepest point.